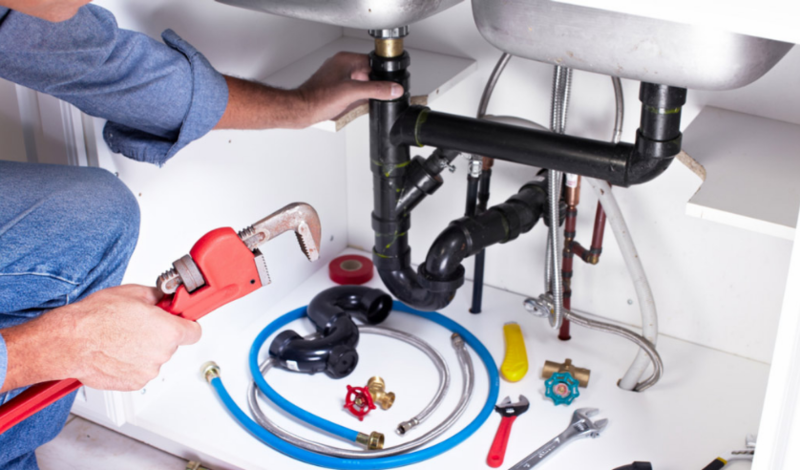 The plumbing system of your home is very important, as it plays a very vital role in the smooth running of your home. 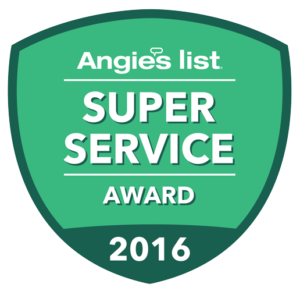 On the other hand, your plumbing system can be a source of many problems, in the event, that it’s leaking, old or worn-out. Experts recommend; that you have a complete repipe done, on the house you are moving into before you actually move in. With time, pipes that are responsible for delivering hot and cold water, draining water and sewage; eventually start to wear out and require replacement. Pipes have a lifespan of 25 to 80 years, when moving into a new house you may not be aware of the lifespan of the available pipes. It’s therefore essential to repipe to be on a safer side; instead of waiting until you have leaks, which would cost you more to repipe. 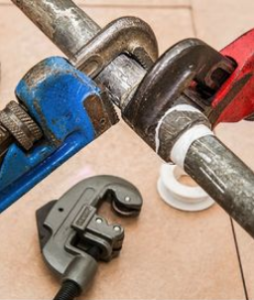 Ensure that you repipe a home before moving in. 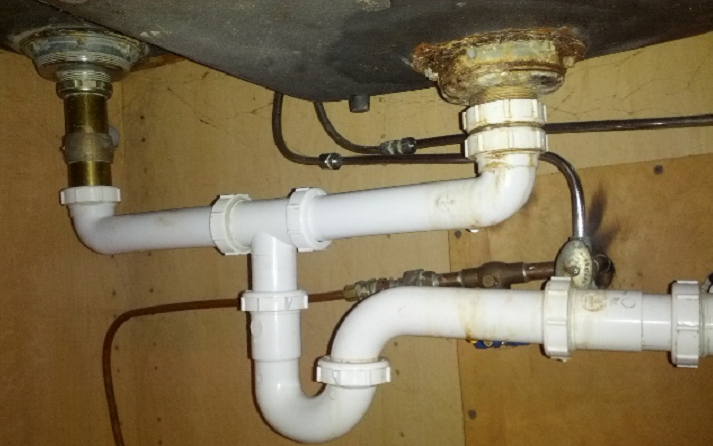 This ensures that you have a plumbing system that works properly. When repiping is done, you won’t have to deal with problems concerning your pipes; therefore, protecting your home from water damages. In the event that you sell off your home in future, you will have its repiping as a selling point. Repiping your house is one of the most convenient things that you can do for your home; hence, ensure to have that repiping done before moving in.